hd00:10Abstract meadow background with grass in the sunset. hd00:20Amazing magic golden sunlight on field of wheat. 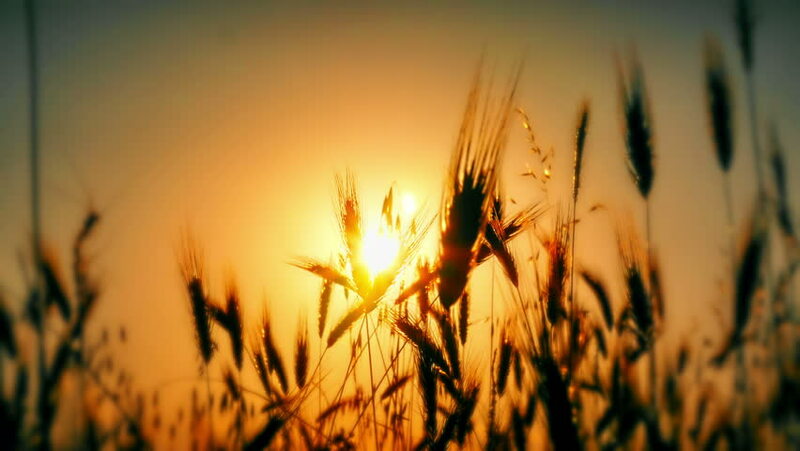 Wheat crop sways on the field with golden sunlight closeup. Original RAW high quality video.